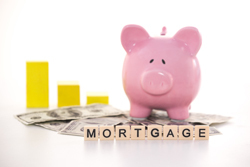 Have questions on which home loan option is best suited to fit your needs? A Reliant Mortgage Loan Officer has your answers! We can process your purchase home loan in as little as two weeks!